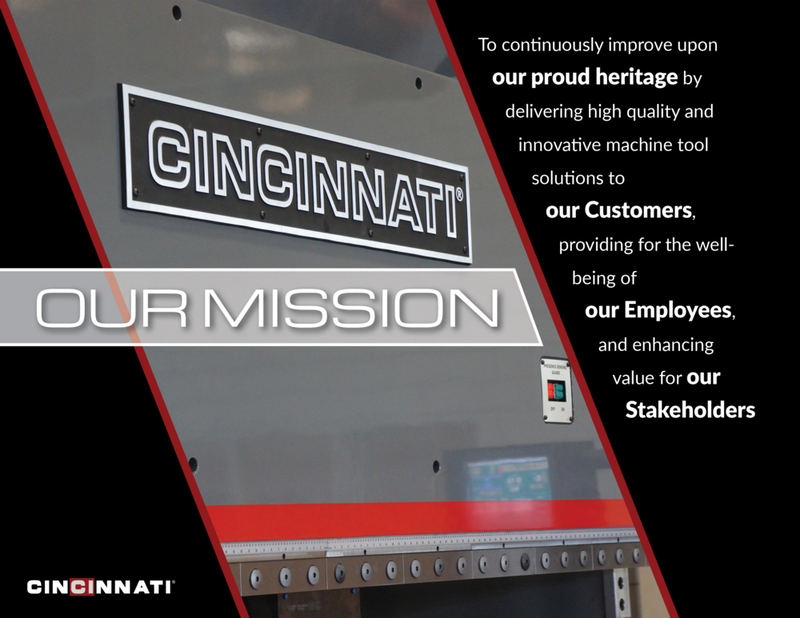 Our mission is to continuously improve upon our proud heritage by delivering high quality and innovative machine tool solutions to our Customers, providing for the well-being of our Employees, and enhancing value for our Stakeholders. We treat every individual we interact with from around the world with dignity and as we would like to be treated ourselves. We stay true to what we believe, adhere to honesty, fairness, and doing the right thing without compromise, even when circumstances make it difficult. We put the customer first by listening to their needs and provide valuable solutions they are willing to pay for. We willingly support the well-being of communities that support us through active volunteerism and philanthropic support. We utilize technology to enhance our productivity and develop intuitive products and applications that help our customers solve their problems. We are a responsible global citizen that proactively balances the triple bottom line: People, Planet & Profits. We collectively create a work environment where employees experience meaningful direction, functional mastery, and a deep sense of purpose. We are never satisfied with the status quo and constantly strive to improve our processes, products, and the quality of life for all involved. We work together to achieve common goals by fostering communication, encourage participation, respect the ideas of others, and embrace a willingness to compromise for the overall good of the team. 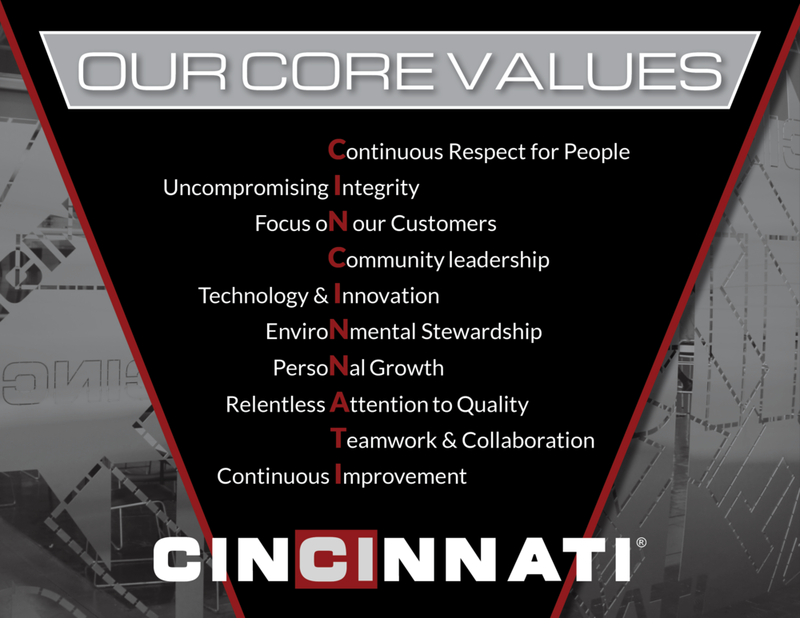 We continually review where we are, set measurable goals for improvement, and achieve those goals.